Your roofing system is not just a sheet of metal or wood that is placed over the top of your walls. 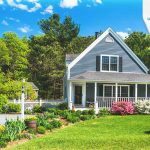 It is a system consisting of several layers and various materials working together to protect your property from the elements every season. 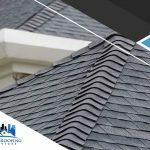 Roofs are most important for keeping moisture and water damage at bay, but you need to ensure your roof is working properly for it to do this. 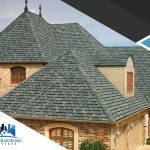 If you have a shingle roof, for instance, look out for signs of damage from time to time. Some types of damage may be visible from the ground, which makes them easier to spot. Shingles that have curling edges need to be repaired. Broken or missing shingles need to be replaced as soon as possible. If you think your shingles are losing their color prematurely, call for expert assistance. Without proper ventilation measures, condensation may occur. In helping avoid such a problem, our team at Willi Roofing Services inspects roofing vents for blockages. We also make sure the entire decking is free of damp spots or signs of water penetration. Poor indoor air quality and increasing HVAC requirements can likewise be indicators of ventilation issues. 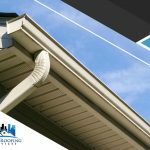 Some homeowners tend to forget their gutters are an important part of their roofing system, too. Having a good gutter system installed is essential in draining your roof of water, particularly during a storm. Make arrangements so your gutters and downspouts are regularly cleaned and checked for clogs or structural damage. 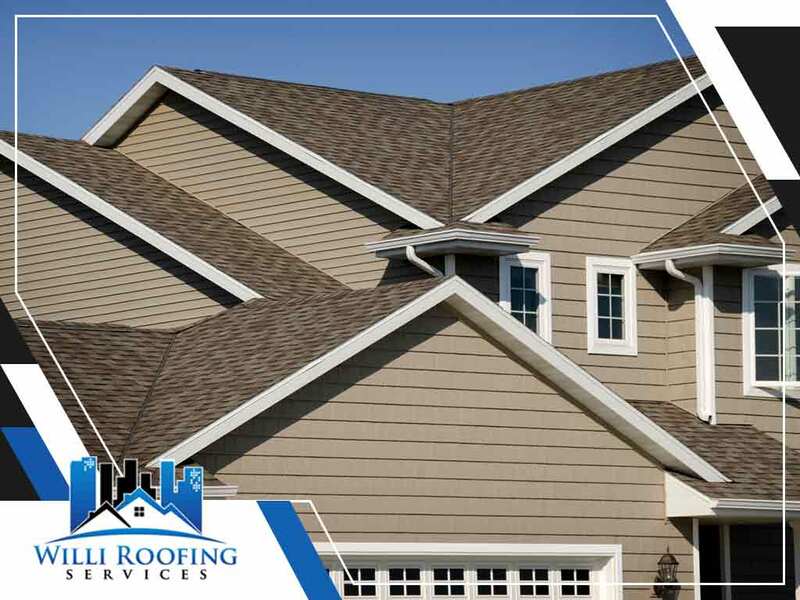 In preventing and dealing with moisture damage, you need to have an expert roofer like our team at Willi Roofing Services by your side. We specialize in various services, including storm damage assessments and emergency repairs. Call us now at (512) 504-7900. 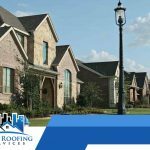 We offer free estimates for residents in Round Rock, TX.